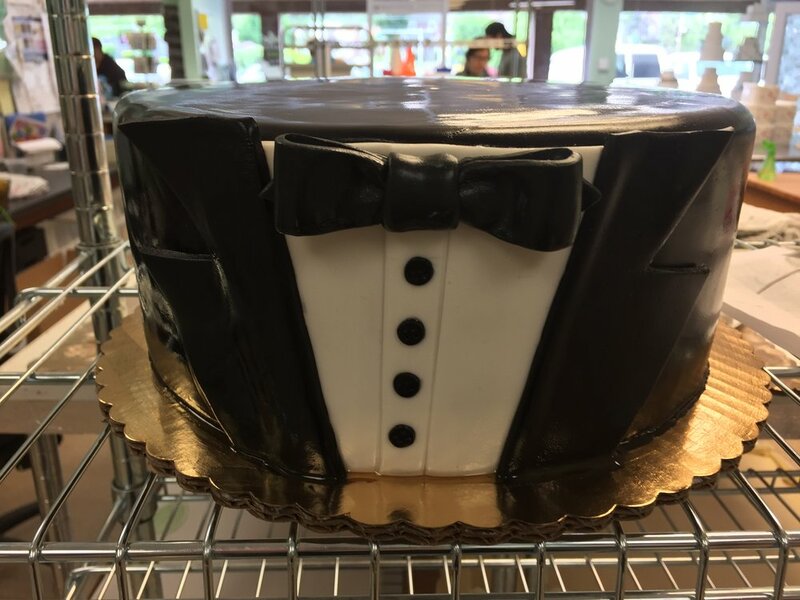 We can create a delicious cake or treat to go with any event. 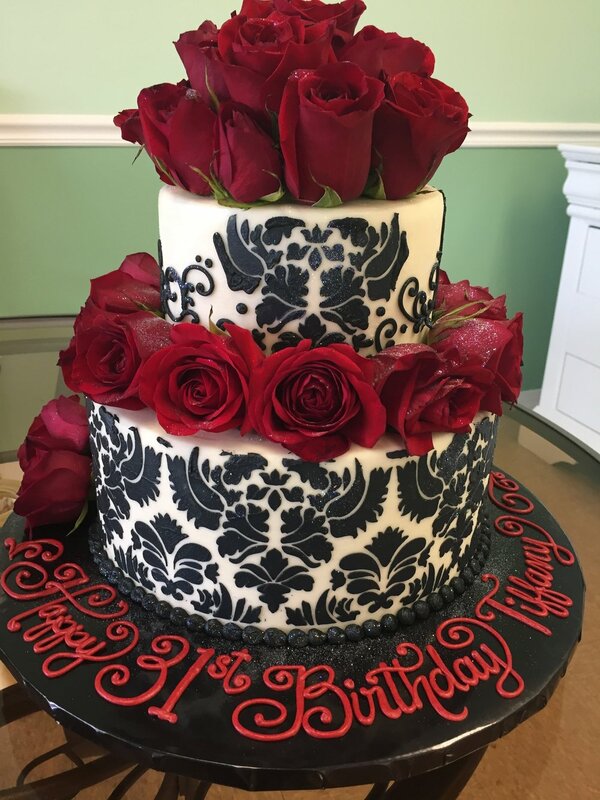 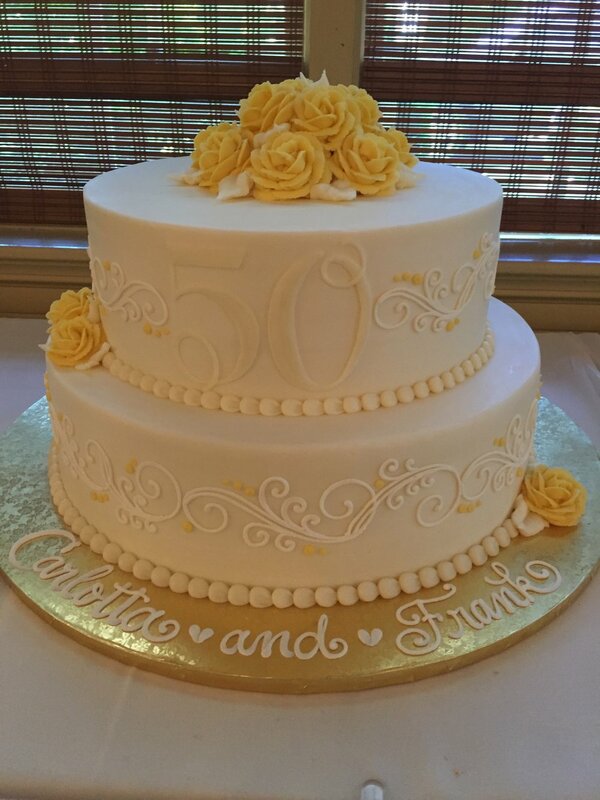 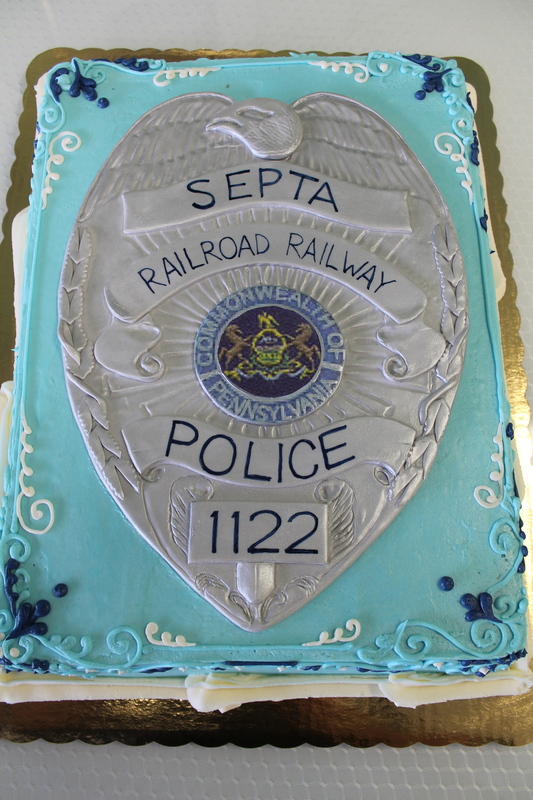 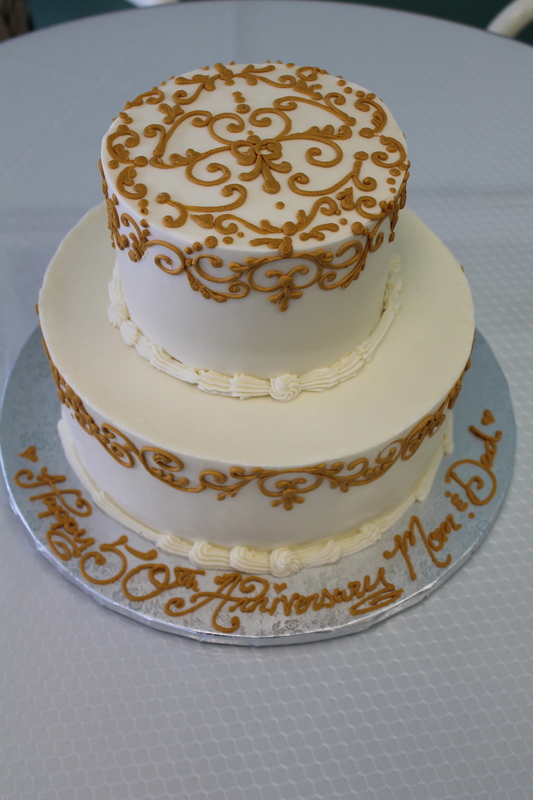 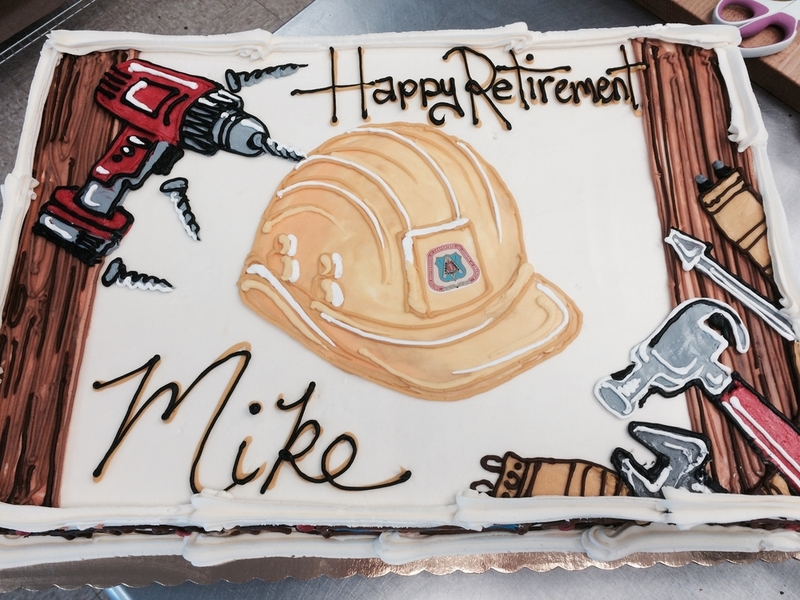 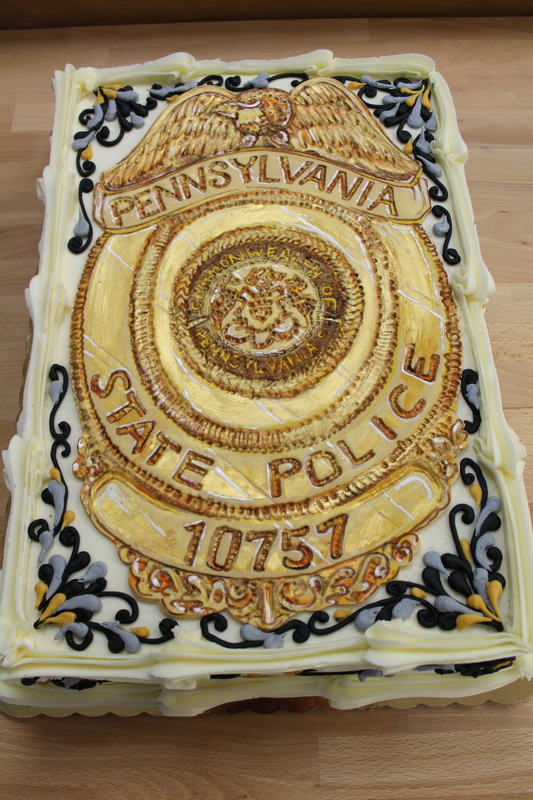 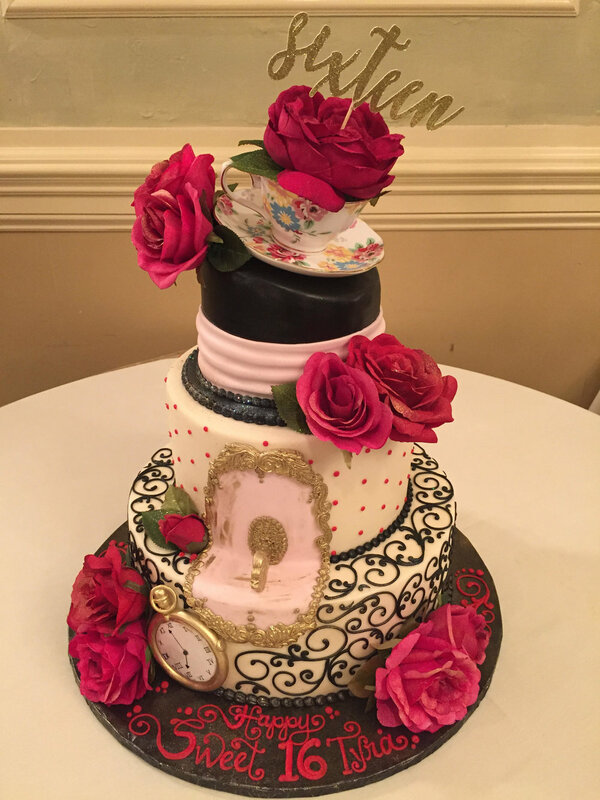 We have created cakes designed for Anniversaries, Retirement Parties and more. 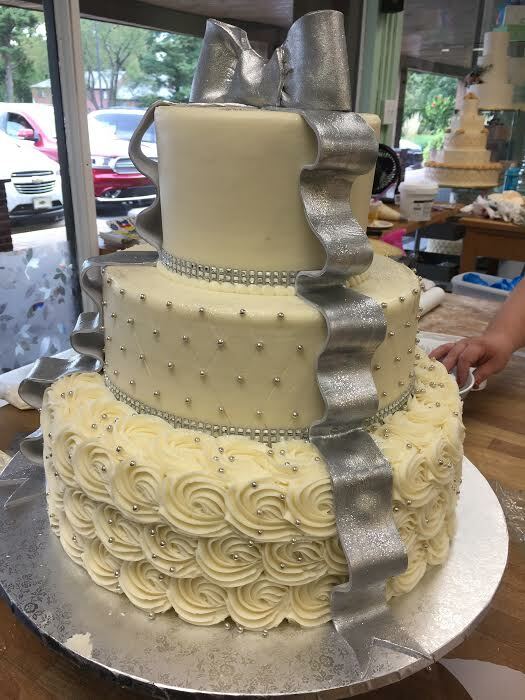 Let us know the theme of your event, and our expert bakers will collaborate with you to come up with a tasty cake to wrap up the event.